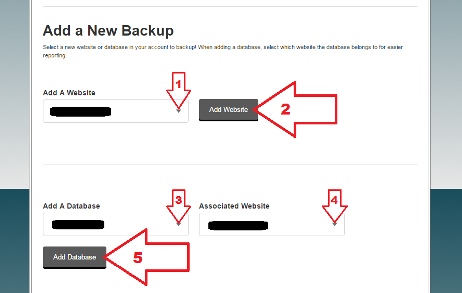 How to activate CodeGuard Website Backup? 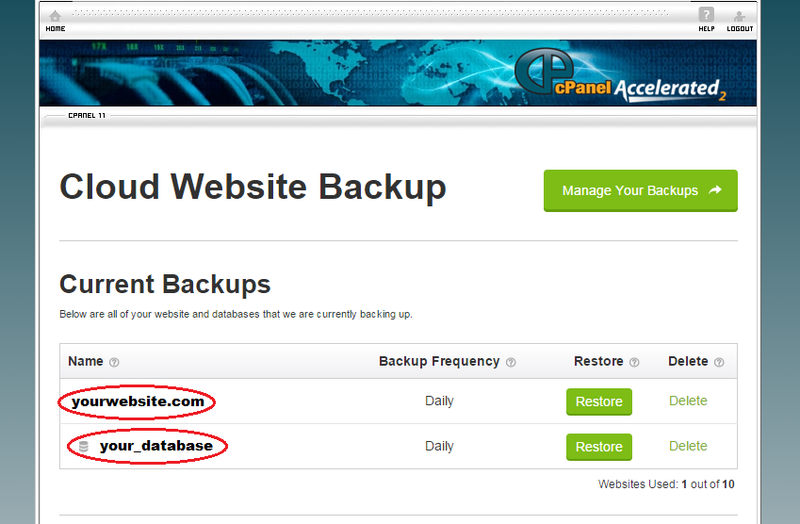 You can activate CodeGuard Website Backup through your Client Area using the directions below. Log into the Client Area using your primary email address and your password https://skgold.support/clientarea.php. Click the Services > My Services link in the top navigation menu. Click the Manage Product button in the last column of the product table. Click the Upgrade/Downgrade Options link in the Actions box in the left column. Choose a New Configuration for the CodeGuard Website Backups option and follow the on screen instructions. Please note that it may take several hours (usually less than 2 hours) for this service to be activated. Once your order is approved and activated, you will receive an email entitled "Your CodeGuard Account", directly from CodeGuard. Now, you need connect your website and database to CodeGuard. 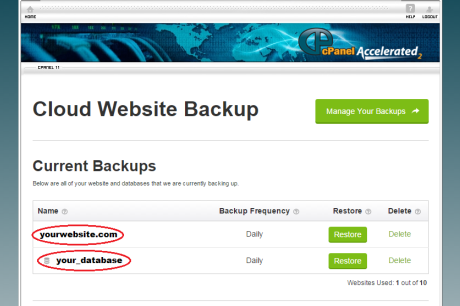 Log into your cPanel, scroll down to the Files section and click on the CodeGuard Backups icon. Scroll down and add your website and database. Once your website and database are added, you will see them under your Current Backups. Congratulations! You have just signed up with the world's leading website backup, monitoring, and restore service on the web. An initial backup will start automatically and you will start receiving the ChangeAlert emails directly from CodeGuard.